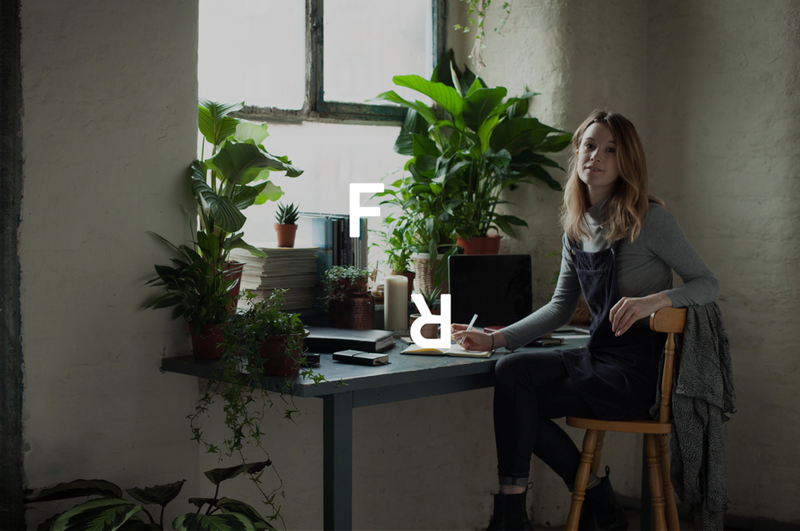 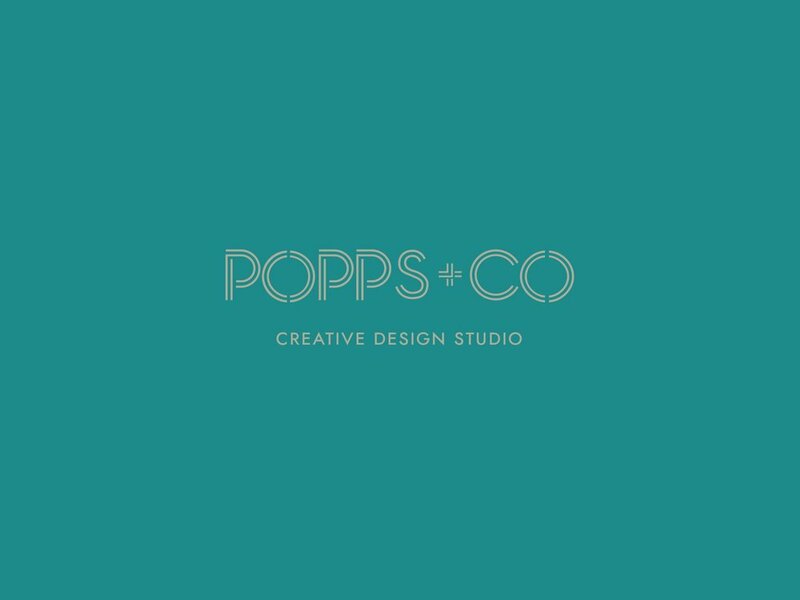 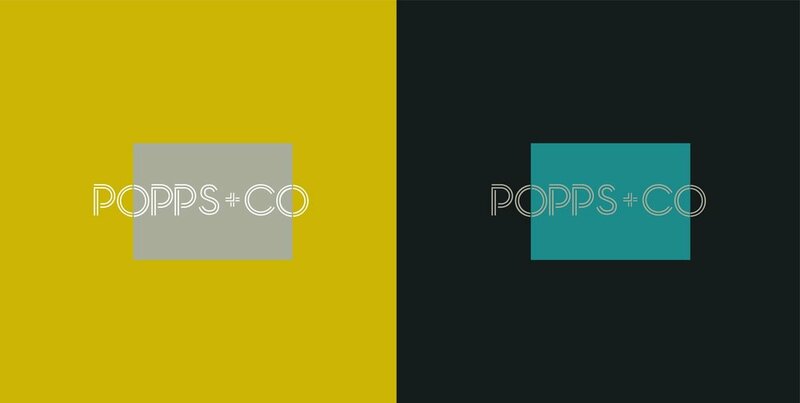 Popps + Co is a creative design studio built from a community of the best designers, events planners, stylists, bikers and tea makers around! 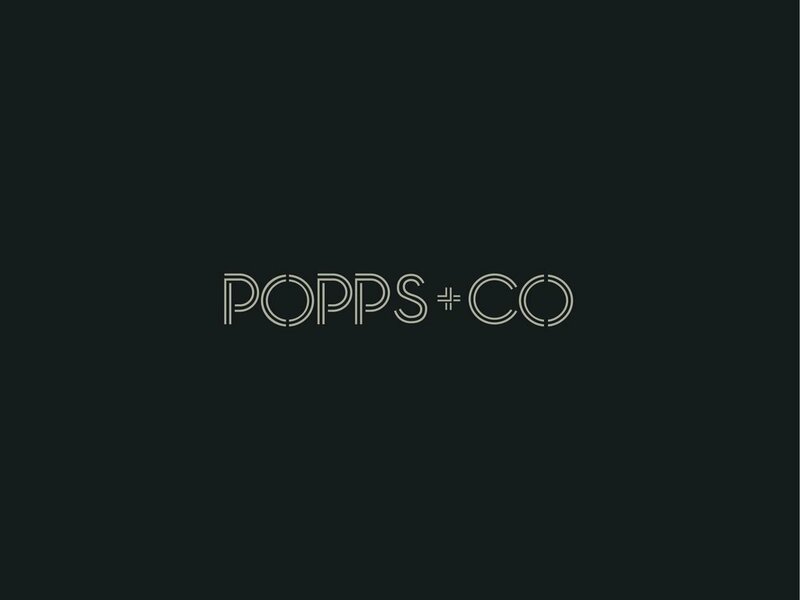 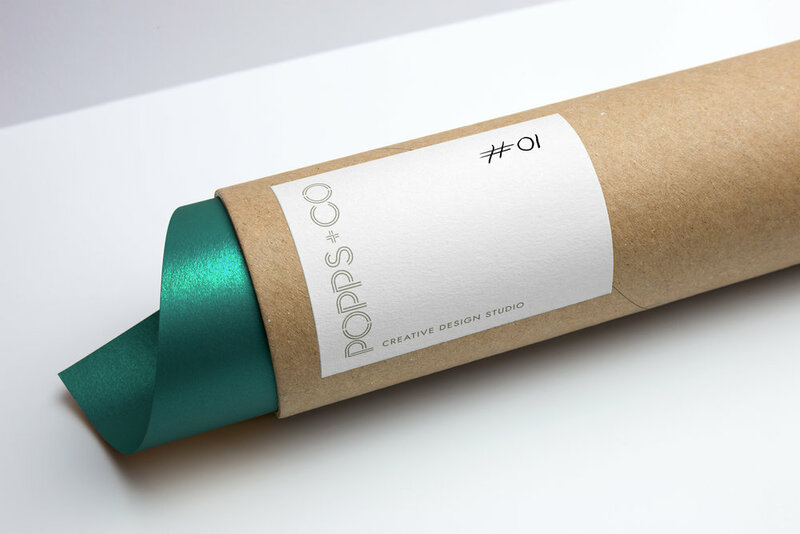 We worked in collaboration with Popps + Co to bring to life their brand, with its anarchistic attitude and modernist approach and give them a brand that they can believe in, that feels unique to them and that all arms of their creative output can feel connected to. 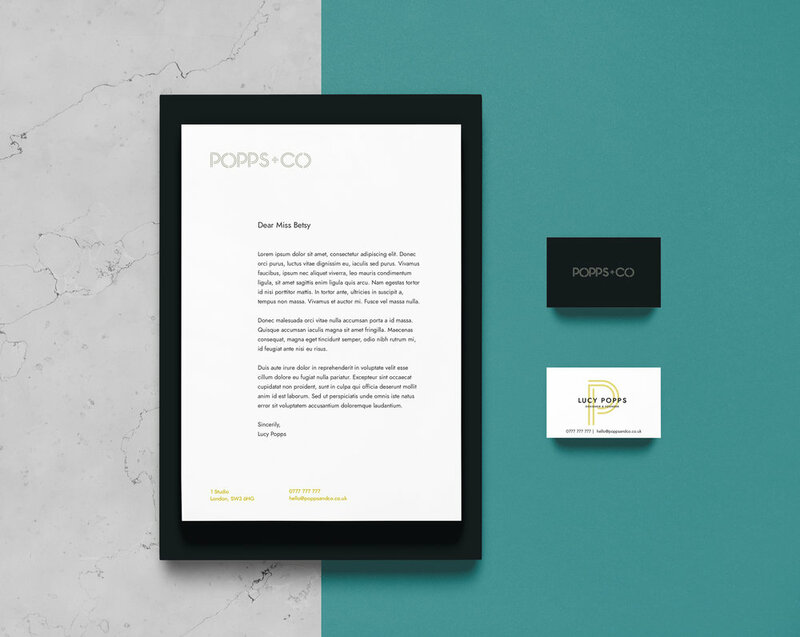 This brief pushed us, questioned us and took this brand to another level and we love it!